At our Chocolate Passover Seder, Blood, frogs, locusts, Hershey kisses, Tootsie Rolls, and chocolate-covered Matzo are all included in our unique BJEP Seder. Please join us for a chocolaty twist to celebrate Passover. This event is geared for families with children ages 4 to 12. 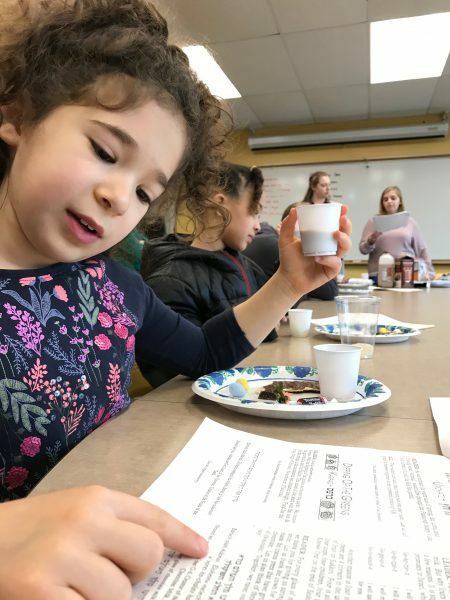 The Boston-Area Jewish Education Program (or B-JEP) is an independent, vibrant, and inclusive Jewish learning community, from Pre-K to Grade 7, and we’re inviting families to join us for several community events this spring to see what we’re all about. 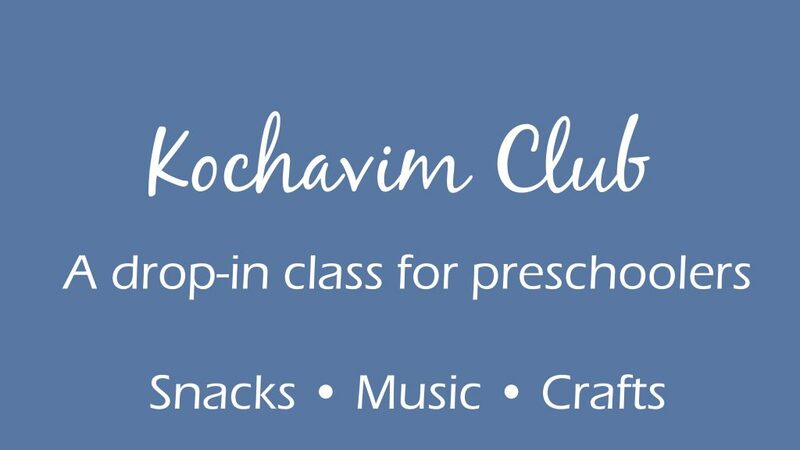 Our interactive curriculum teaches Jewish traditions, history, prayers, and Hebrew, and instills students with a sense of joy, friendship and belonging within the Jewish community. We meet on Sundays from 9:30am-12pm on the Brandeis campus. We look forward to welcoming new families at our upcoming Community events.